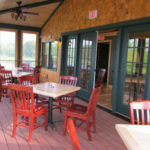 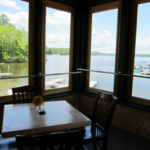 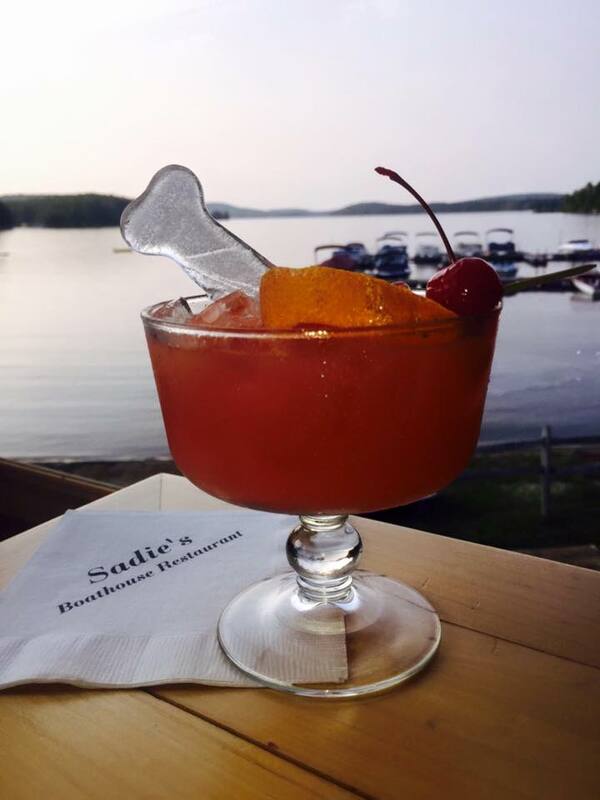 Sadie's Boathouse Restaurant located above the lovely Great Pond Marina in Belgrade Lakes, Maine. 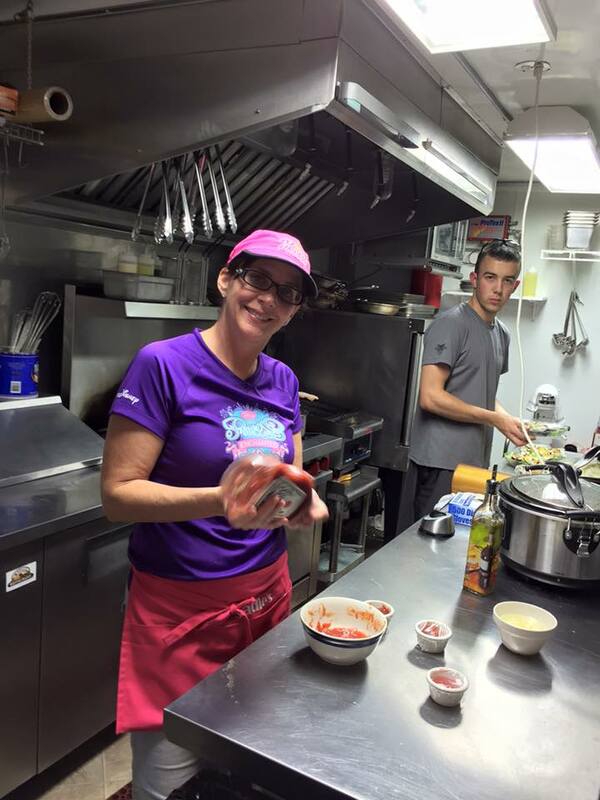 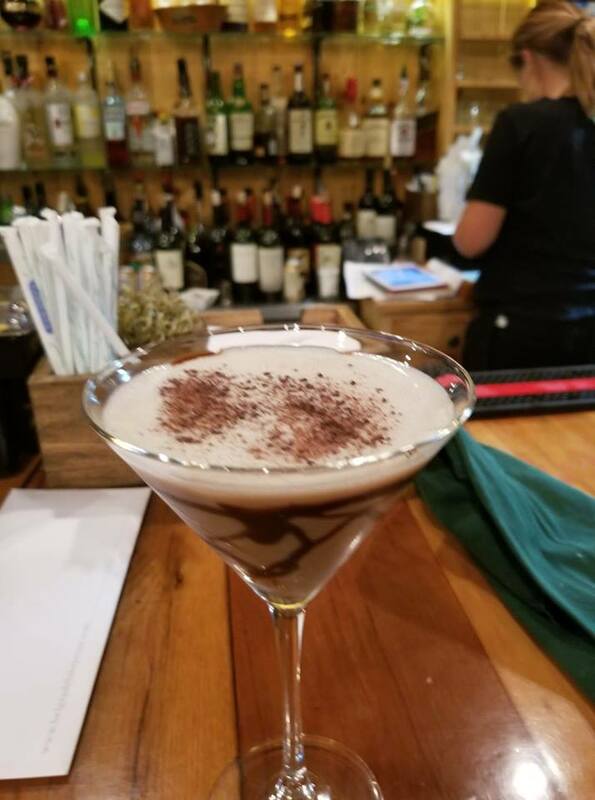 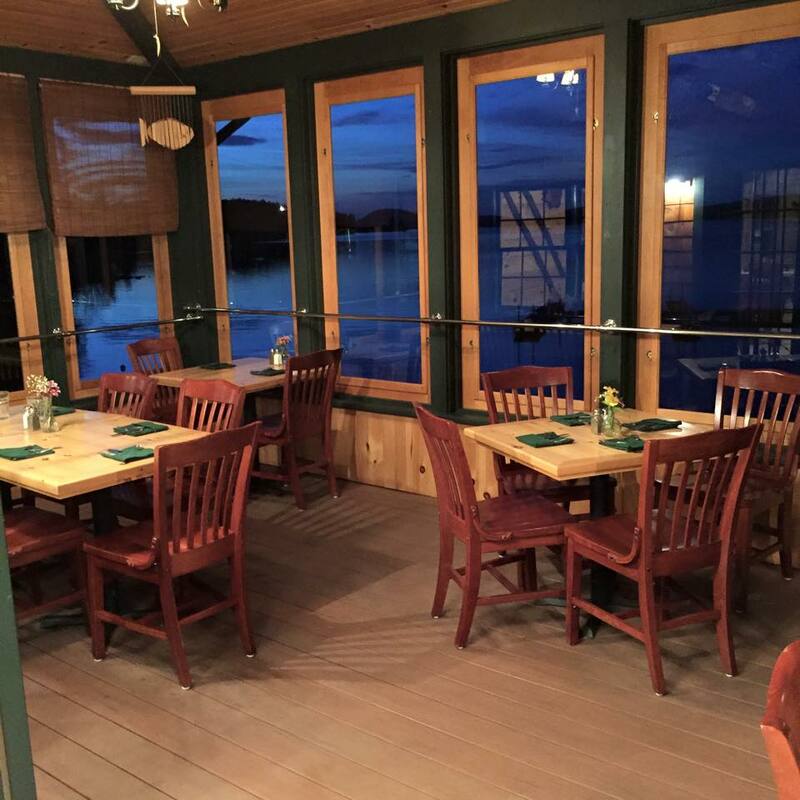 We are a full service restaurant, serving dinner to the public from 5pm - 9pm on Friday and Saturday evenings. 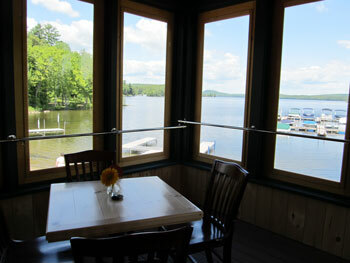 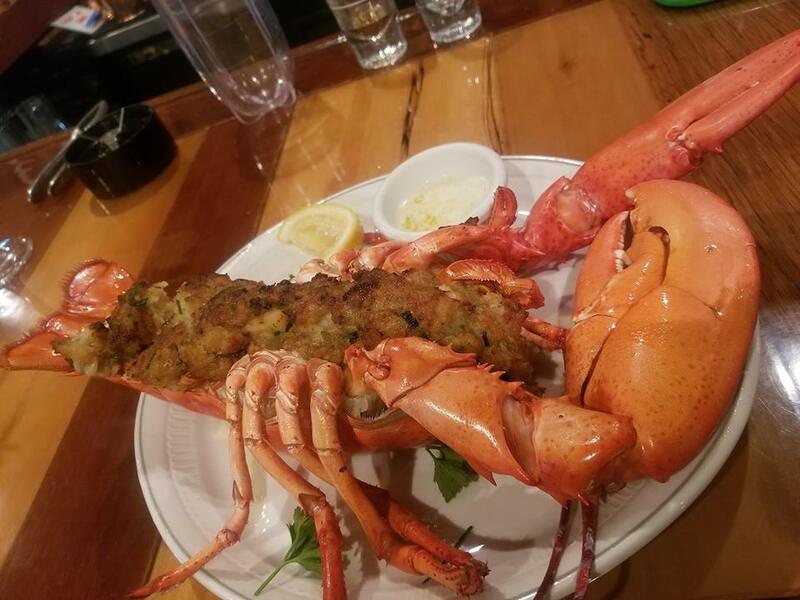 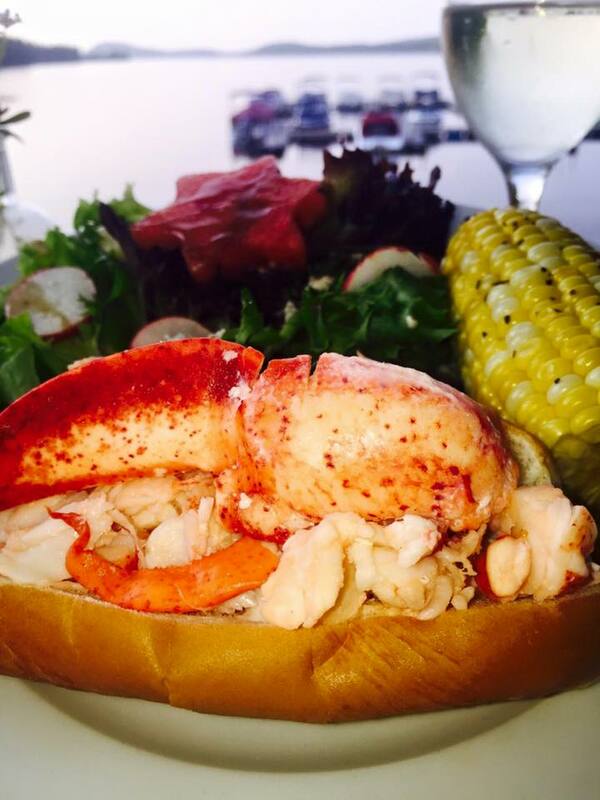 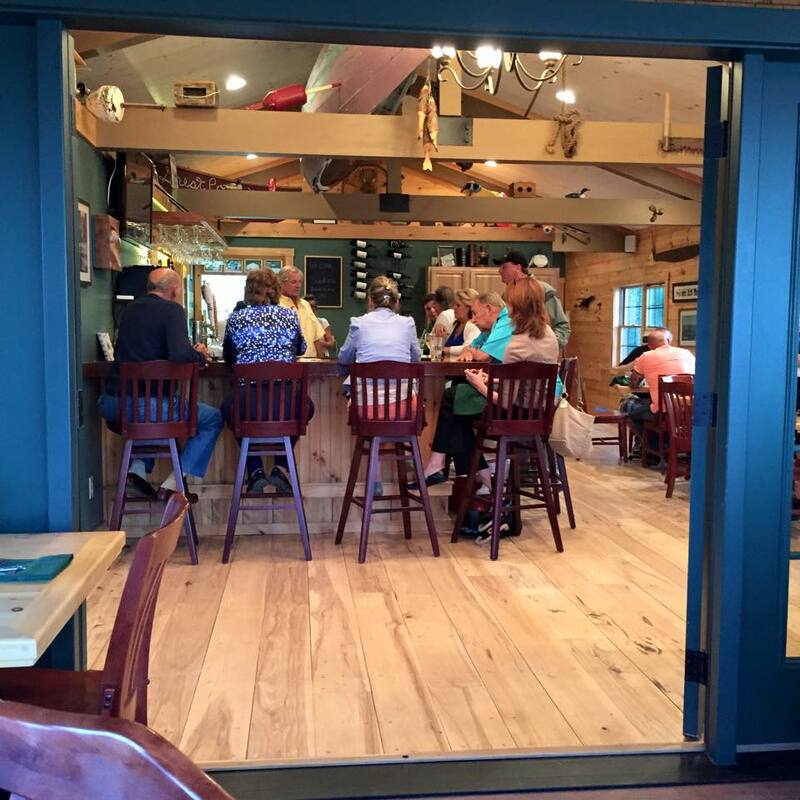 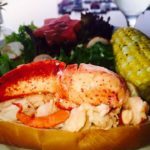 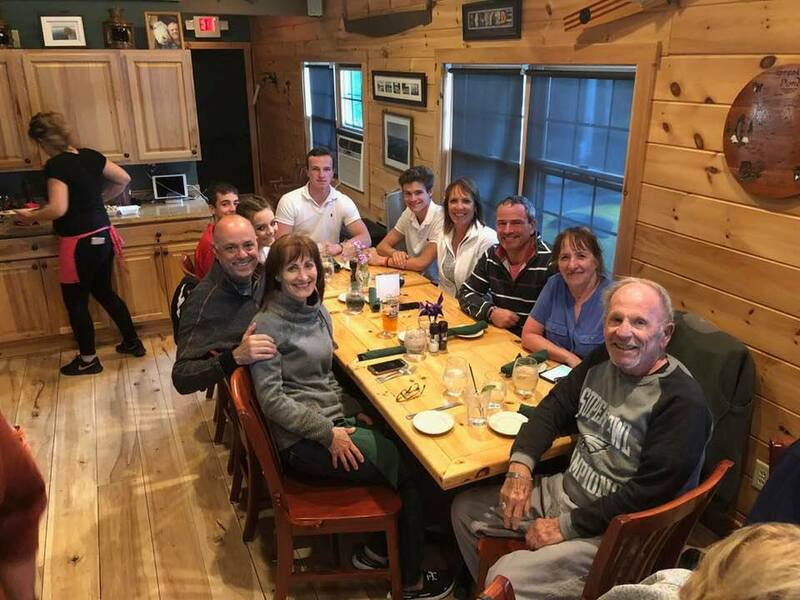 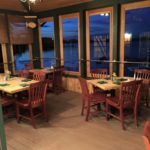 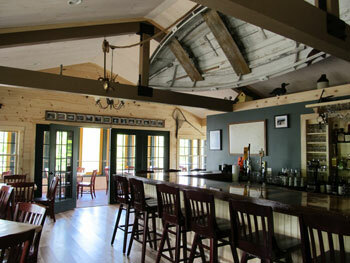 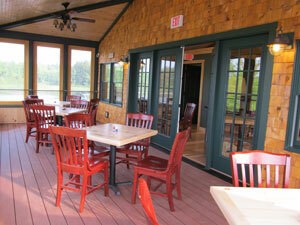 Reserve your table overlooking Great Pond by calling: 207-495-4045. 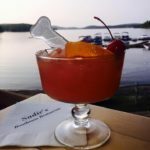 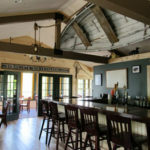 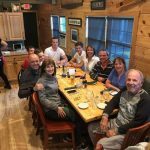 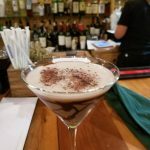 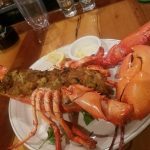 Sadie's Restaurant at Great Pond Marina on Great Pond, Belgrade Lakes Maine offering delicious food as well as a wide selection of wine, beer and spirits.